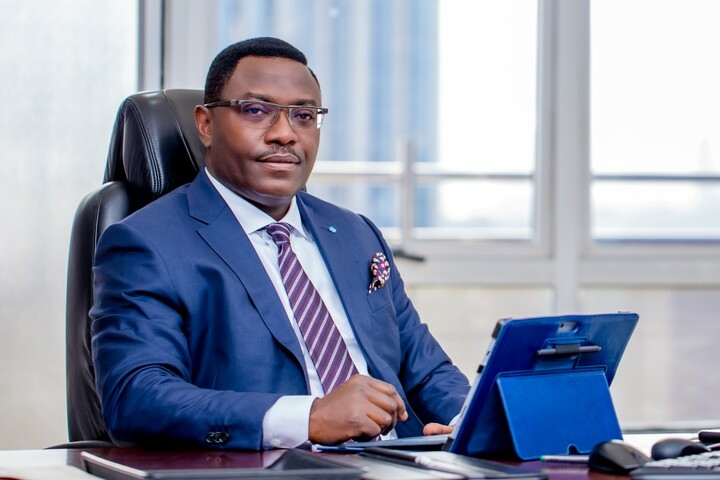 Obeahon Ohiwerei, Managing Director and Chief Executive Officer (CEO) of Keystone Bank, has resigned his appointment. According to a statement by the bank, Ohiwerei is leaving to pursue other interests. Abubakar Danlami Sule has been appointed to take his place in acting capacity. The bank thanked Ohiwerei for his contributions to the bank over the past 18 months. The bank is currently owned by Sigma Golf River Bank Consortium after being acquired from the Asset Management Corporation of Nigeria (AMCON) in March 2017.